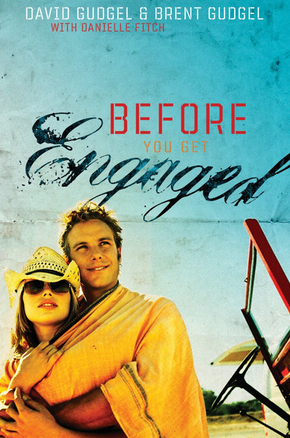 Before You Get Engaged offers priceless advice and direction for daters who are considering getting engaged. • How do I know if they’re the one? • How well are we connected? • How does God fit? If you would like to receive a free workbook with discussion questions for each chapter, please email us at info@davidandbernice.com and we will email it to you.